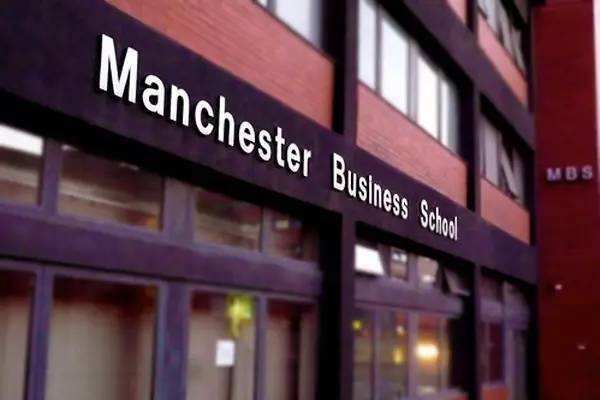 During your MBA journey with the University of Manchester and up to a year after graduation, we provide you with a comprehensive set of services to support you with your career aspirations. Our suite of events, webinars and online materials enable you to develop the tools and acquire the knowledge you need to maximise your MBA experience. Manage your personal Career Space (store CVs and Cover Letters). Take the time to complete your profile on the Careers Platform in order to make the most of the services we offer, with our handy user guide. Password - AMBS1234 (unless you have already amended your password via the ‘My Account' area which you can do once you have first logged-in). The Careers Platform is easy to access and navigate. There are hints on various pages to help you along the way and this guide will assist as you familiarise yourself with the system. 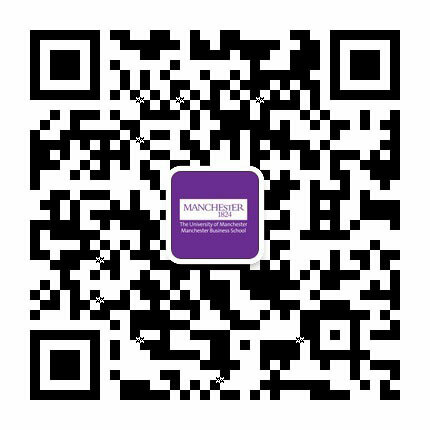 If you require further assistance to access the Careers Platform, please contact global.careers@manchester.ac.uk Any member of the team can answer more general questions. Linked via: Blackboard, My Manchester, PCS Intranet. Mobile App: Download ‘Careers by Symplicity’ for Alliance MBS. The Postgraduate Careers Service are delighted to continue our online 'Global Career Insight Series' for global/part-time MBAs in 2017! These webinars will be led by individual alumni and other selected prominent professionals who will share their career journey, highlights and challenges. This is a great way for you to connect with our alumni community, improve your industry insights and pick up some hints and tips to manage your MBA and career, from alums who've been exactly where you are! In 2008, Simon joined Johnson Matthey, a global leader in sustainable technologies applying cutting edge science to create solutions with customers that make a real difference to the world around us. Since then, he has progressed to become China Corporate Talent and Learning Manager to strategically implement talent management strategy in the organisation. 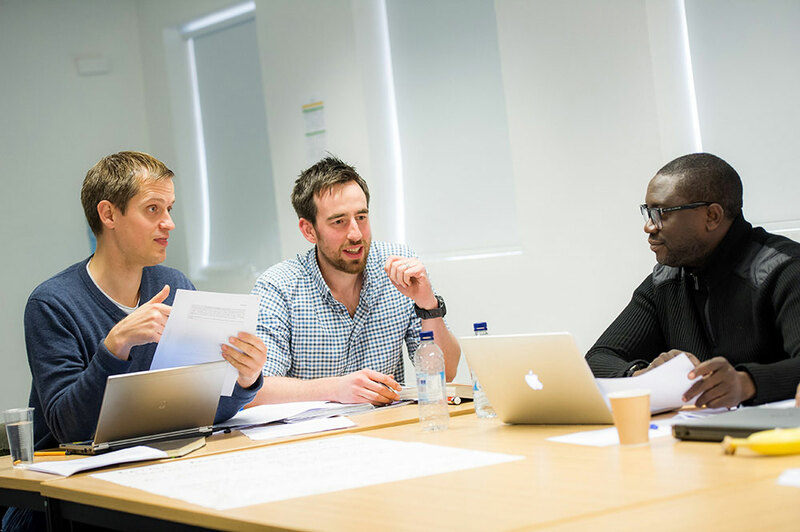 As part of this role and his current MBA programme with the University of Manchester, Simon frequently runs online sessions on leadership topics for Johnson Matthey and other global MBA students/alumni. Register here. Genady leads the HDS FinTech strategy in APAC as one of the founding members of this group globally. This includes working with the largest and most complex financial services clients and the global FinTech ecosystem on co-development initiatives. Genady has been working in innovation and emerging technologies for last 14 years. Prior to joining HDS Genady was pursuing his passion for FinTech as consultant and co-founder of blockchain and machine learning start-ups.Register here. Chee Yong’s work is primarily focused on leading business transformation and restructuring projects across industries within ASEAN and his specialisations are in procurement, project and contract management. Prior to joining KPMG, Chee Yong was a manager in the Singapore public service, responsible for leading a portfolio of international projects worth more than US$50 million. Register here.